Since 1925 Westralia Spring Works have been providing premier suspension services for vehicles Australia wide. Westralia Spring Works is proudly an independently West Australian owned and operated business. In fact the expertise and dedication to quality & service has been handed down through three generations of the same family. Cecil and Grace Bennett owned and operated Westralia Springs at the original West Perth site. Cecil’s blacksmithing and spring making skills were honed during the 1940’s on the Victorian railways before demand for his expertise saw him head hunted to WA. The Bennett’s began a family tradition, handing the reins of the company to their daughter Liz and her husband Terry Reynolds during the 1970’s. Today the company is in the hands of Liz and Terry’s daughter Danielle and her husband Danny Lane, who are continuing the company’s reputation for high standard products and services. Westralia Spring Works began with a workshop in West Perth in 1925. During the 1970s the business was moved to Camden Street in Belmont, where it stayed for the next 30 years. 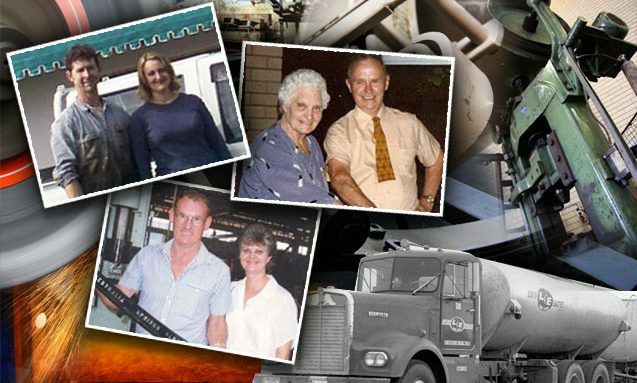 In 2005 during the business’s 80th anniversary the growth of Westralia Spring Works meant another move to larger premises. Today you will find them situated at their spacious workshop in Dowd Street, Welshpool . Over three generations Westralia Spring Works have been providing exceptional service and quality in suspension, their high standards were set back in 1925 and still stand today. 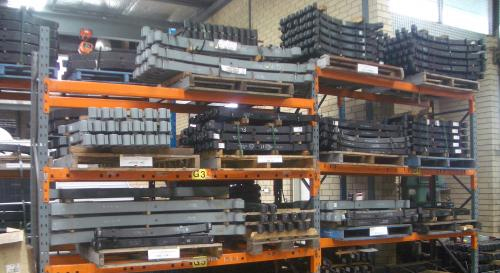 Westralia Springs apply over 90 years of technical knowledge into the design and development of their products so for suspension service and advice of the highest quality and reliability, contact Westralia Spring Works today.